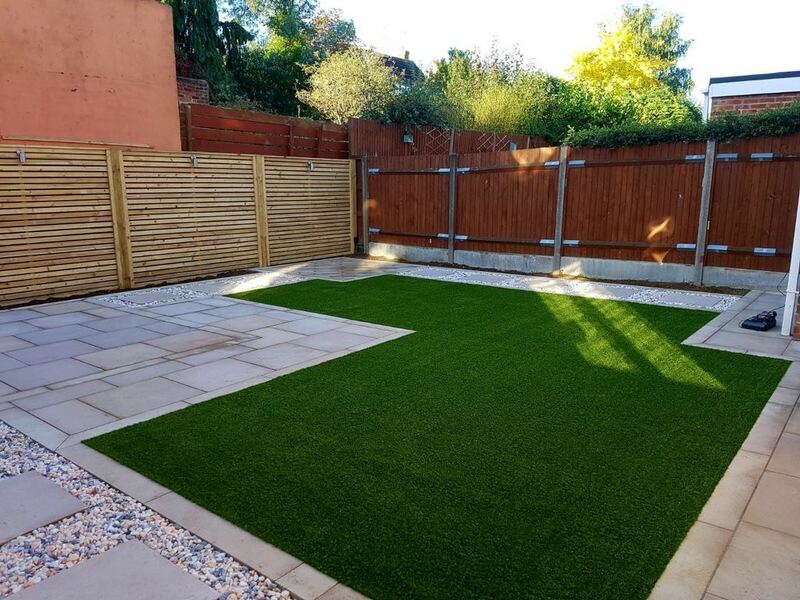 Artificial grass provides a long lasting, low maintenance solution for a whole range of different applications. 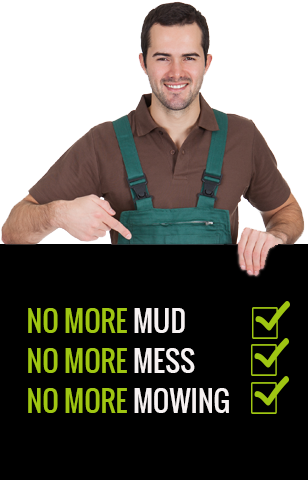 As well as residential lawns, we provide grass for supply too! 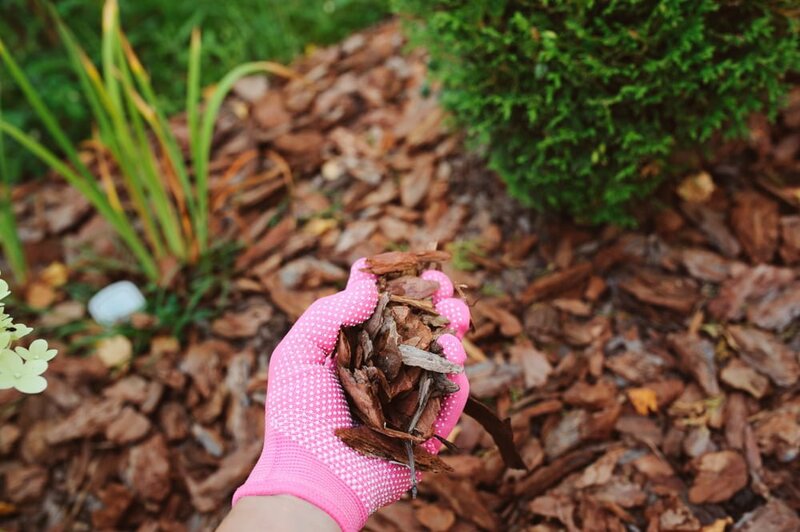 If you are a trader, landscaper or otherwise, we can provide you with the products and supplies you need. 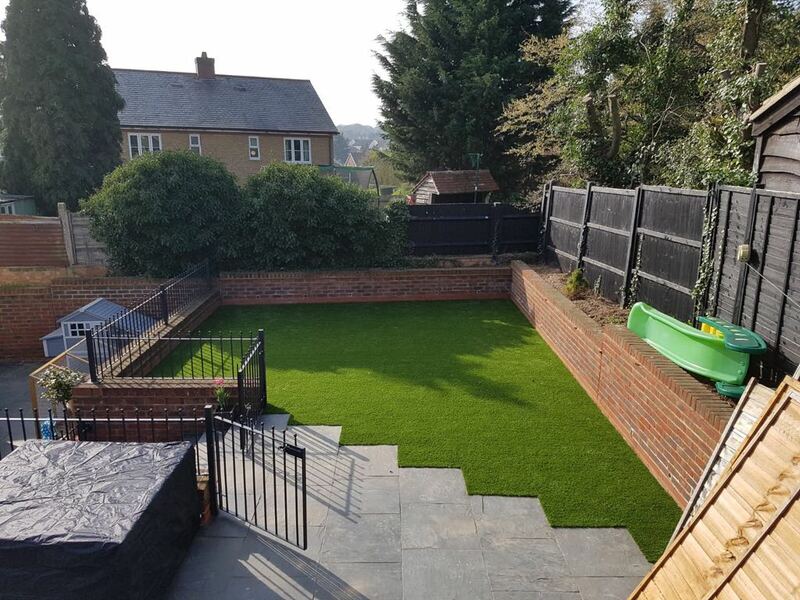 We are a leading supplier of artificial grass and full installation company, we cover all of the UK home counties including Bedford, Milton Keynes, Stevenage, Cambridge and Luton, all the way down to the south coast. 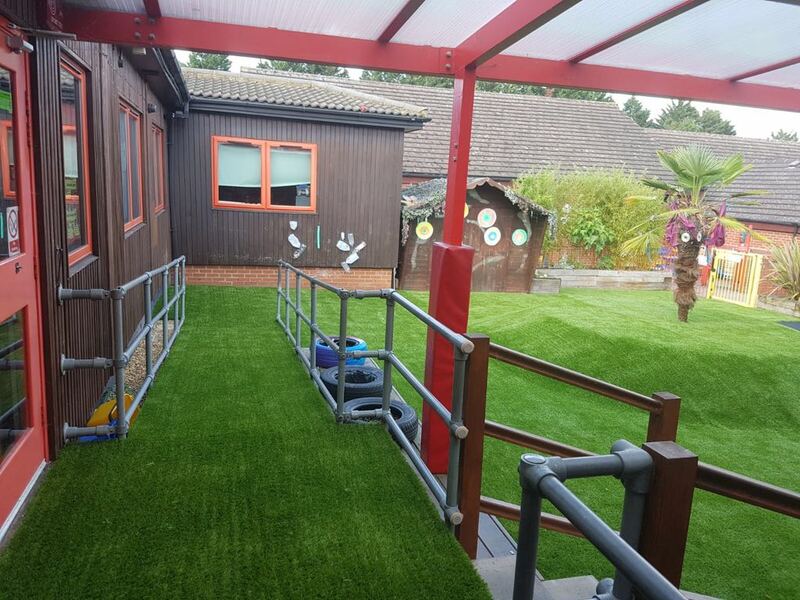 We provide and install artificial grass for residential gardens, schools and nurseries and events and exhibitions in Bedford and the surrounding areas. 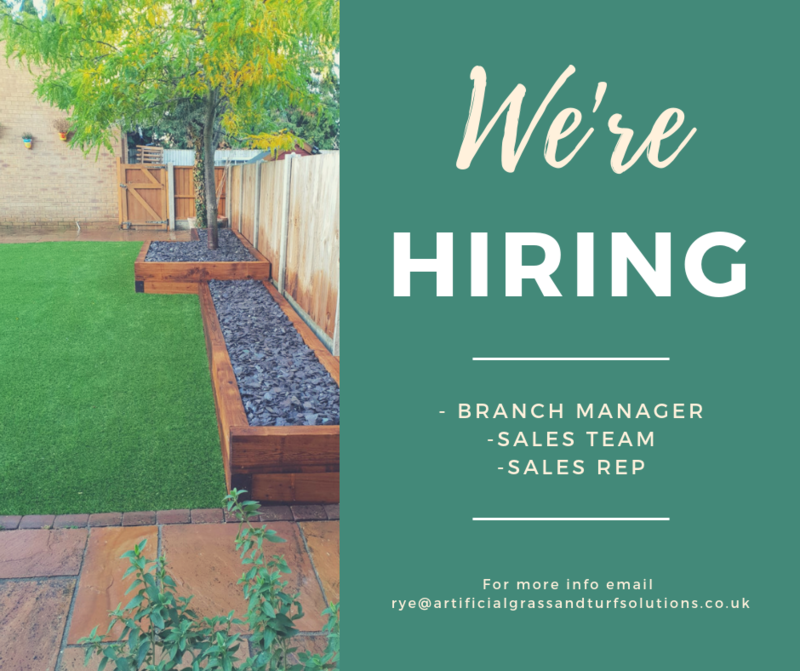 We also have a network of artificial grass installers meaning we can work nationwide! We have a very creative team who are passionate about their job and who will always complete your project to the highest standard. 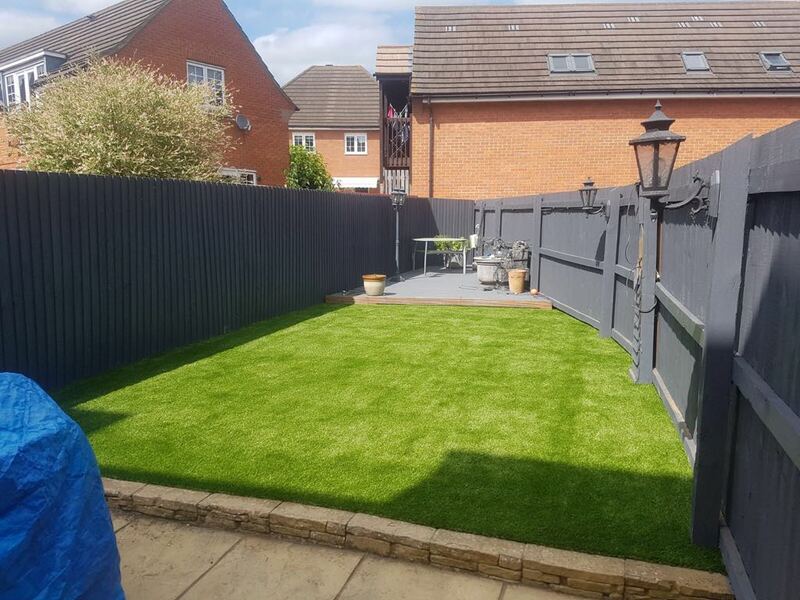 Artificial grass is durable and low maintenance making it perfect for a busy household with children and pets! 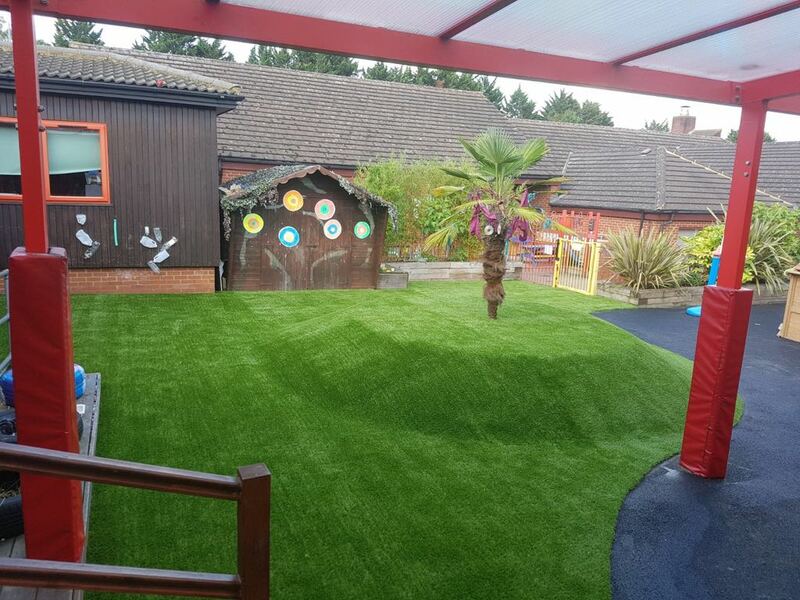 We provide a ‘Schools & Playtime’ range of brightly coloured artificial grass which can be made into vivid designs! 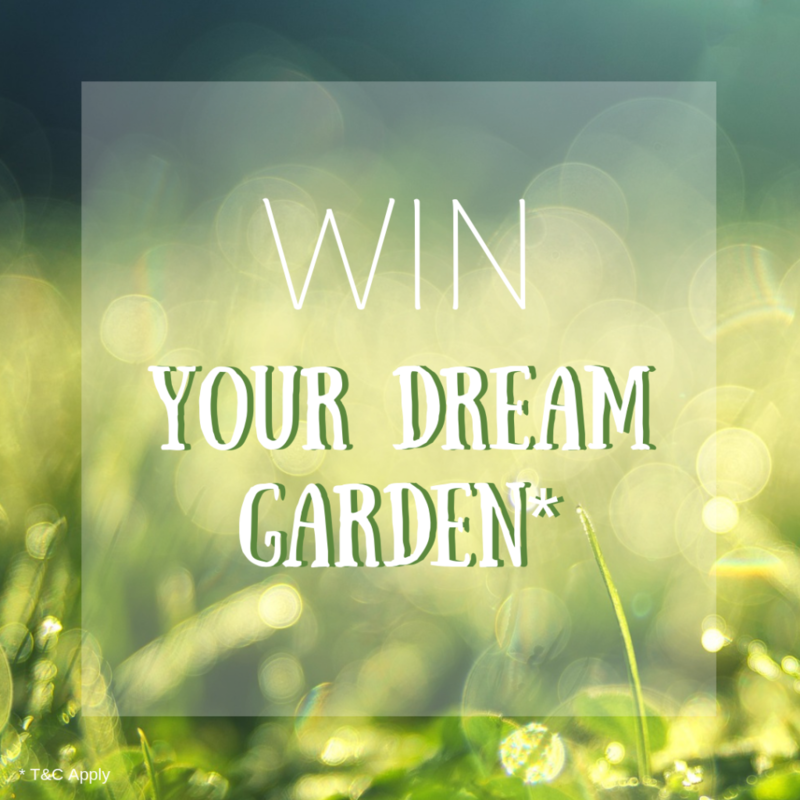 Look to use artificial grass to transform the hard and boring landscape into an engaging, green and grassy environment. 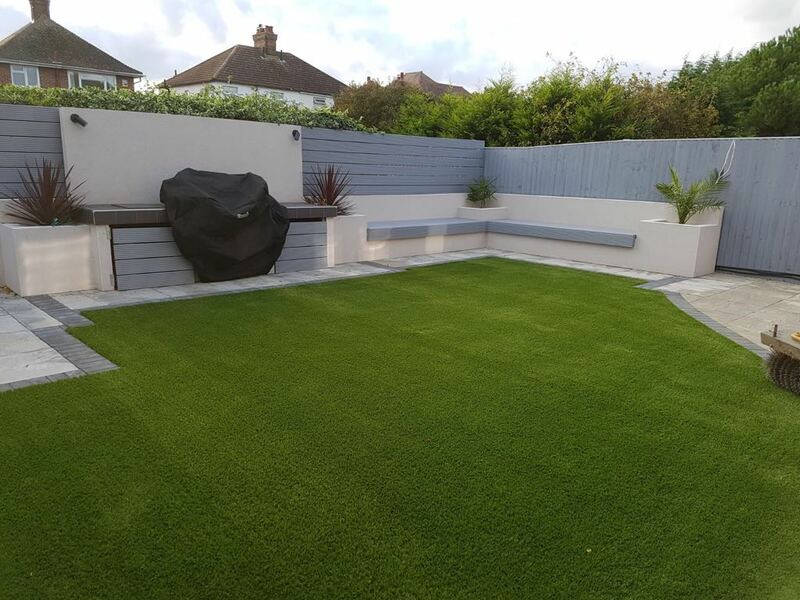 At Artificial Grass & Turf solutions, we believe the maintenance of your artificial lawn is as important as when you first install it. 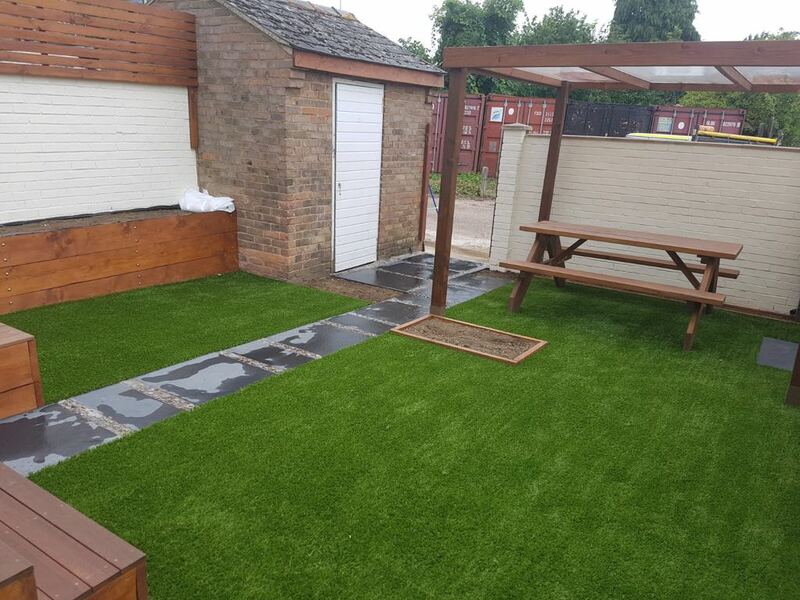 Artificial grass is the perfect outdoor solution if you have pets in your home. No more muddy paws and no more digging! 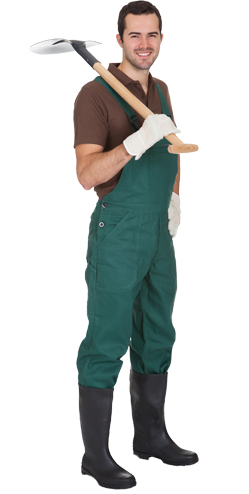 We supply artificial grass to architects, landscape gardeners, builder’s merchants & garden designers! 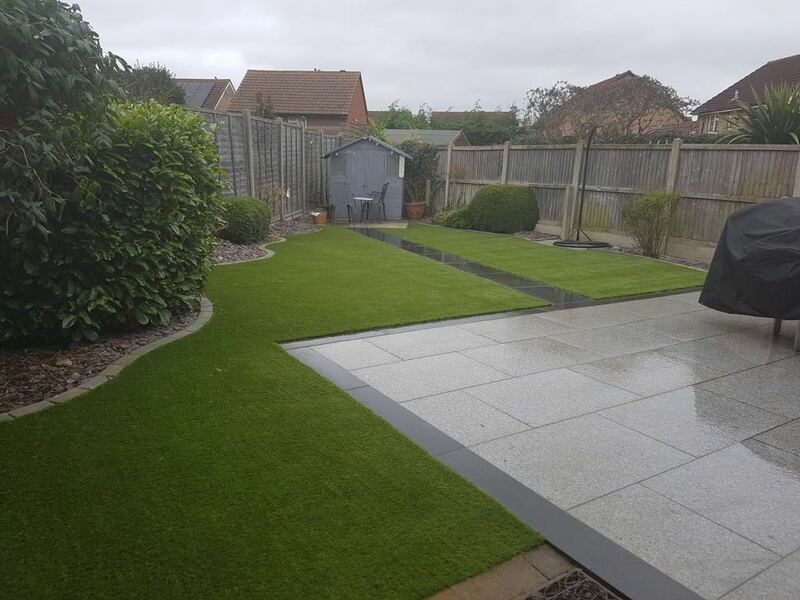 Due to the high demand for artificial grass, there are a number of professional artificial grass suppliers who make only the highest quality artificial grass. Artificial grass, when finished professionally, can look as good (if not better) than natural grass! Artificial grass is low maintenance and will last a lifetime. why is artificial grass popular? 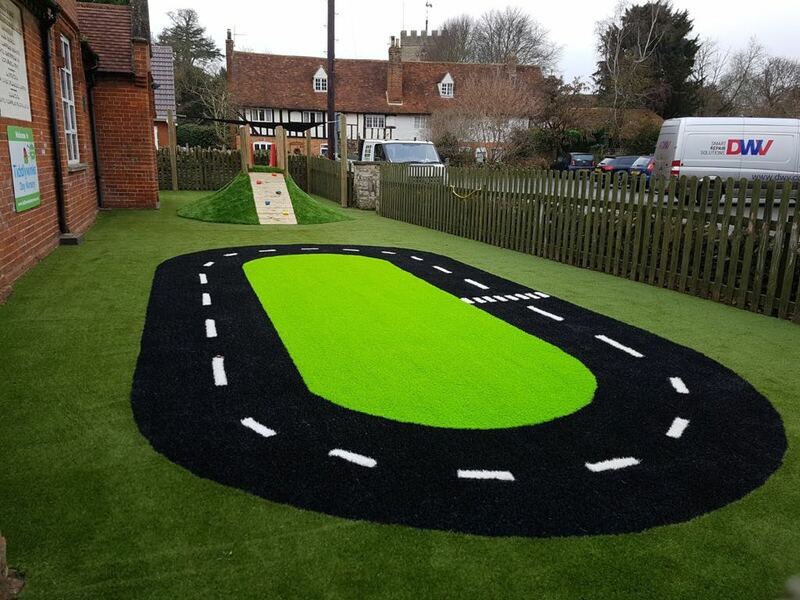 The benefits of astro turf installation for sports arenas have now been transferred to residential lawns and gardens. Artificial grass can stand up to the heavy duty use of family life, and once laid, can be enjoyed for years to come.